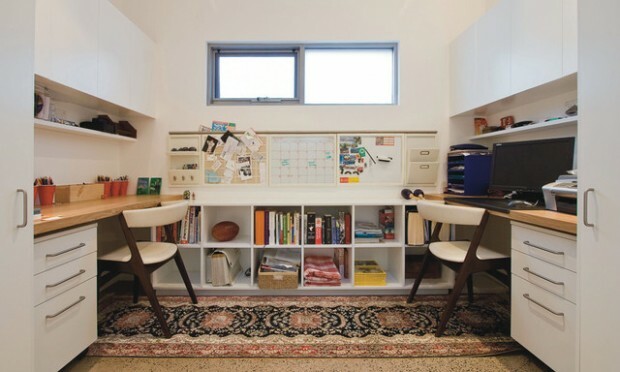 Every kid deserves space in the house where he can spend quality time learning and doing the homework. 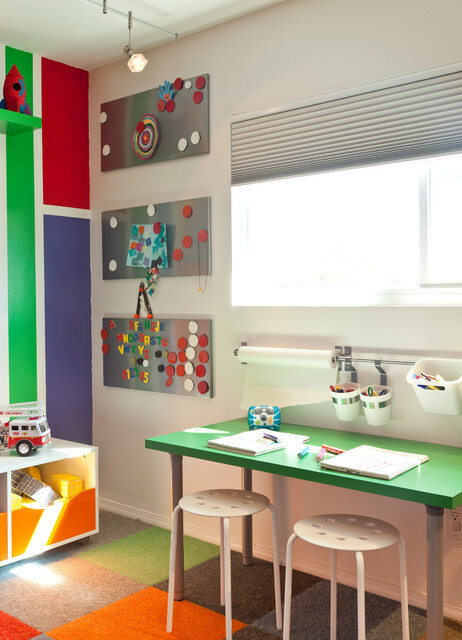 The place where your kids will spend their time learning should be quiet and peaceful and should be decorated in a way that will motivate the kids to learn and to enjoy spending time there. 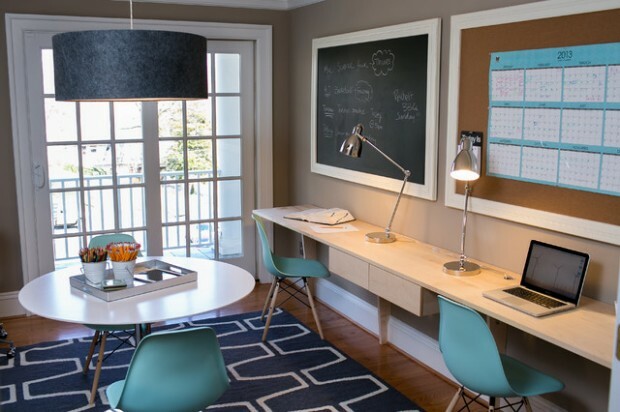 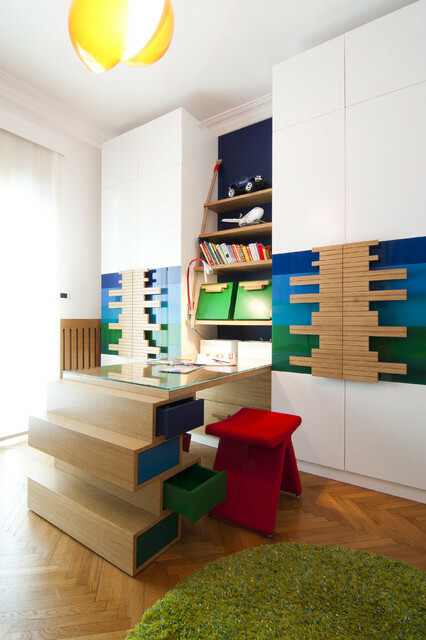 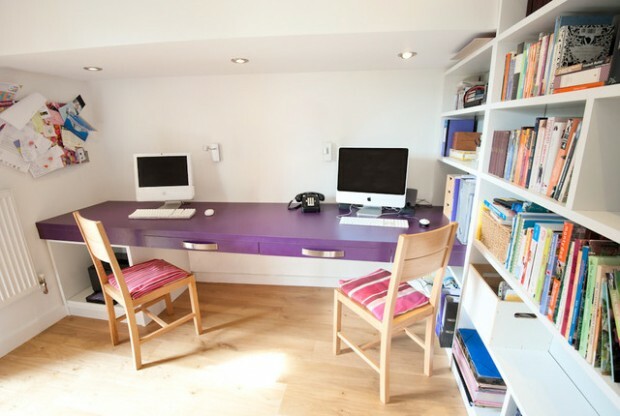 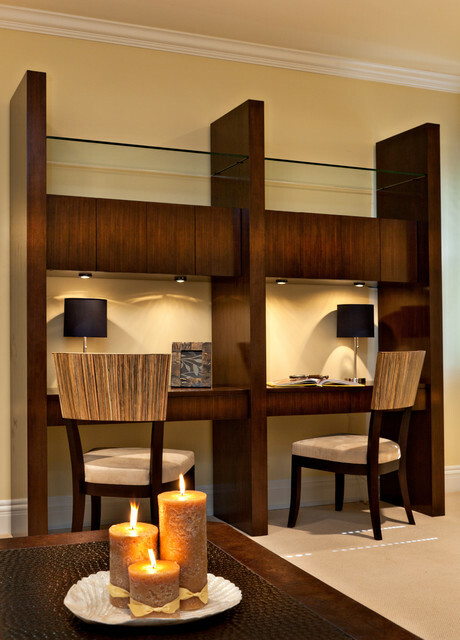 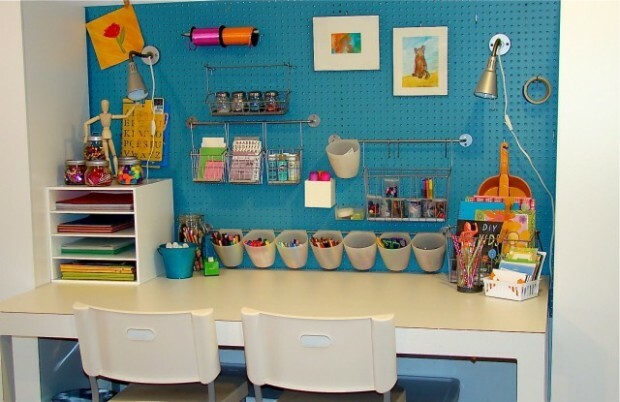 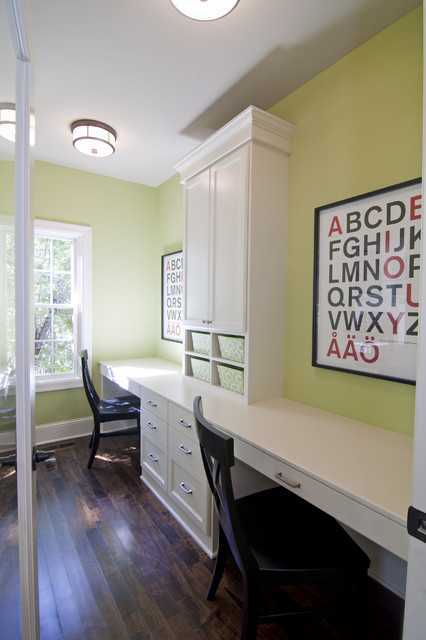 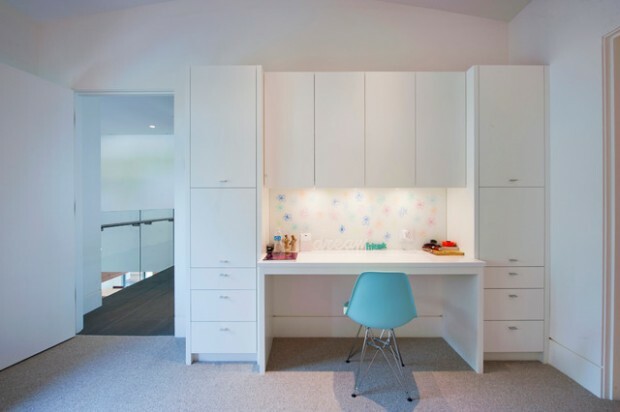 Here you can find some great ideas for kids study room design.